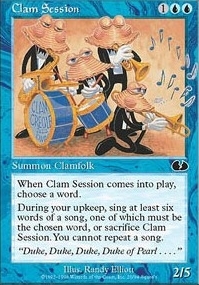 Clam Session ($0.10) Price History from major stores - Unglued - MTGPrice.com Values for Ebay, Amazon and hobby stores! 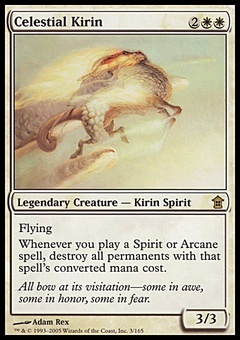 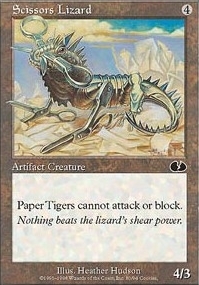 Flavor Text: "Duke, Duke, Duke, Duke of Pearl . . . ."